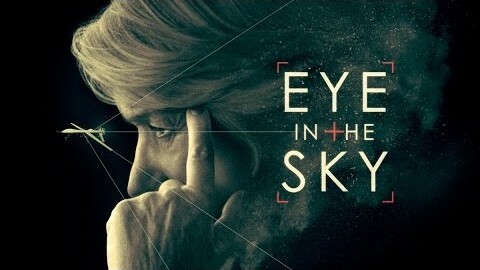 EYE IN THE SKY stars Helen Mirren as Colonel Katherine Powell, a UK-based military officer in command of a top secret drone operation to capture terrorists in Kenya. Through remote surveillance and on-the-ground intel, Powell discovers the targets are planning a suicide bombing and the mission escalates from “capture” to “kill.” But as American pilot Steve Watts (Aaron Paul) is about to engage, a nine-year old girl enters the kill zone triggering an international dispute, reaching the highest levels of US and British government, over the moral, political, and personal implications of modern warfare. Eye in the Sky asks a provocative question: Does conscience still figure in modern warfare? Critics Consensus: As taut as it is timely, Eye in the Sky offers a powerfully acted — and unusually cerebral — spin on the modern wartime political thriller. Directed by Gavin Hood. 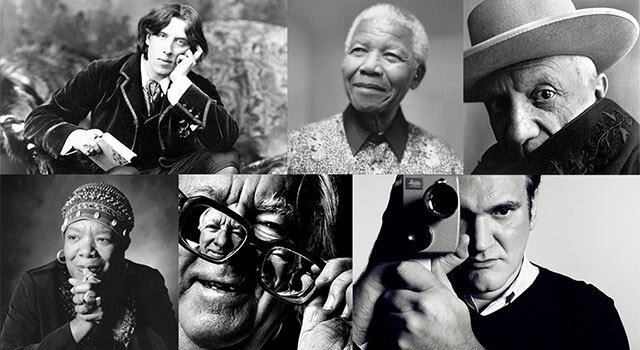 Written by Guy Hibbert (screenplay). Starring Helen Mirren, Aaron Paul, Alan Rickman, Monica Dolan, Jeremy Northam, Richard McCabe, Barkhad Abdi, Aisha Takow, Faisa Hassan, Armaan Haggio, Bob Chappell, Babou Ceesay, Jessica Jones and Daniel Fox. Release date April 1st, 2016 (USA). Return to Thumbnail View.